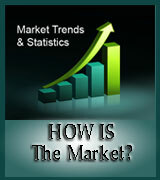 Our real estate team prides itself in offering professional real estate services. Our specialized services are tailored to match our clients highly-individualized needs. Whether you are selling or buying a loft or condo in Kitchener-Waterloo or Cambridge, we will provide real estate services to guide you every step of the way. Regardless of your real estate requirements, be it purchase or sell, you won't find a more ethical real estate team anywhere. 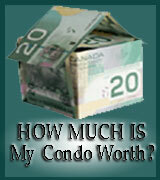 Team McNeil understands that buying or selling a loft or condo can be extremely stressful but it doesn't have to be. We pride ourselves in simplifying the process and putting your mind at ease. We offer several free no obligation services so that you can get a feel for how we work. If you are looking for a market evaluation, searching for a pet friendly condo in Kitchener Waterloo or would like to know what Waterloo area lofts or condos are currently for sale, we can provide that information to you FREE OF CHARGE! Call Melanie or Warren McNeil today at 519-579-4110. 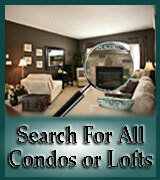 Alternatively you can email us to find out how we can help you with all your lofts and condo needs.